Dating By the Book is a Biblically practical and powerful study of the potential pitfalls and solutions to wisely navigate dating relationships. 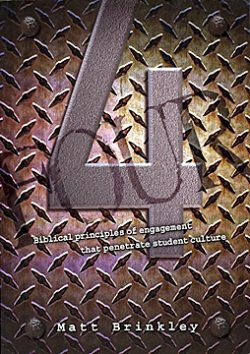 There is not a more important practical challenge that Christian students face than the issue of dating. 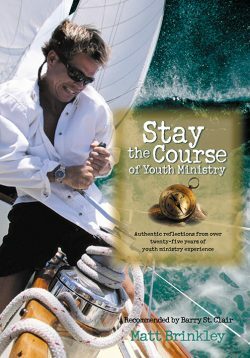 No youth minister needs to be convinced of the challenges that students face as they attempt to navigate through this confusing maze. Far too many students fall victim to the pitfalls of dating. It seems that much of the Christian community has all but accepted these results, only standing on the sidelines in hopes that the losses won’t be too great. Many believe that the Bible has little to say regarding this critical area. Nothing could be further from the truth. In 1981, recognizing the huge losses suffered in this arena, I began speaking to students on this issue. This conference immediately took on the name of Dating By The Book. Since that time, untold hours have been invested studying scripture, student patterns and statistics to attempt to unravel the many confusions that have so easily entangled generations of believers. 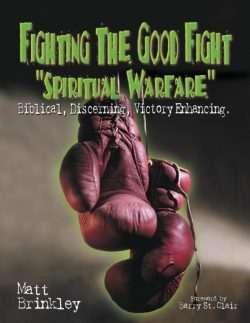 This endeavor yielded this Biblically balanced manual. 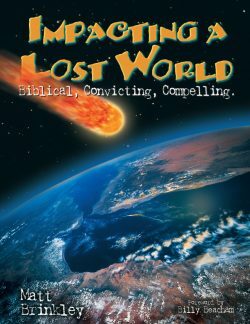 Students are enthralled and challenged by the relevant illustrations and stories woven throughout the journey of Godly principle. 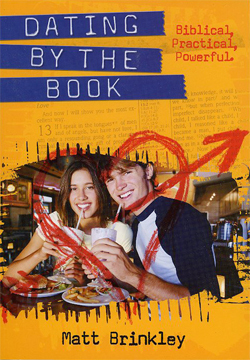 Dating By The Book is a must read for all students!